Just this week, the Image Gently campaign initiated “Back to Basics” on their website as a means to promote radiation protection. This is an exciting initiative to tell you about because there are lots of new resources now available to you, and we are learning too! 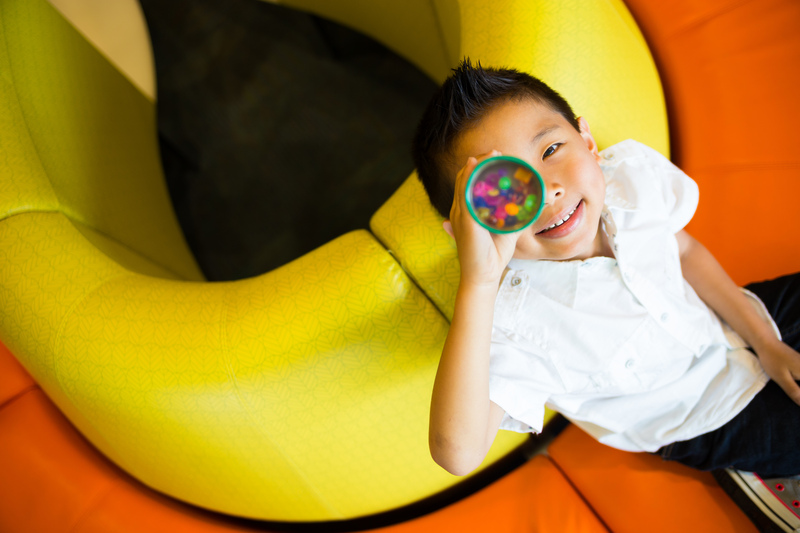 Not only does the new website help you understand more about radiation dosing, but it provides information for radiologists and for the radiology and CT technologists that examine your child at OHSU Doernbecher. With “Back to Basics,” the Society of Pediatric Radiology (SPR) and Image Gently want to remind all of us that the routine steps we perform every day when we image a child are important. The pediatric radiologists at OHSU Doernbecher Children’s Hospital are members of SPR, and we, along with our professional radiology technologist colleagues, have pledged to abide by the principles of the Image Gently campaign mentioned in previous blog posts. The word BASICS is used as an acronym, with each letter of the word used to help remember really important steps in caring for your child. B for Beam — Select the correct size and energy of radiation to image each child. A for Artifacts — Help the patient lie, or sit, still so the image will not be blurry. S for Shielding — Cover the thyroid gland, breast or gonads to shield them from radiation, if possible. I for Immobilization & Indicators — Place a safety belt to help the child sit still and label images with right left indicators. C for Collimation — Use shielding or collimation to eliminate areas that do not need to be imaged. S for Structures — X-ray only the indicated anatomy that must be seen for a diagnosis. When your child has an X-ray (radiograph) or CT scan done, there are several things the radiology or CT technologist does that you might not notice and might not seem special, but they are! Asks how much your child weighs. Measures to see how big the area that is to be examined might be. Both of these steps help determine how much beam is used – the B in basics. Plays breath-holding or other games to distract your child from what might be a scary time for them. Both of these techniques help reduce artifacts – the A in basics. Now the rest – the I, C and second S of basics. Our professional radiology technologists follow these basics for every patient at OHSU Doernbecher. The result of this care is that the images the Pediatric Radiologist views to make a diagnosis are very high quality and help your child’s other doctors understand their condition and provide the best treatment. 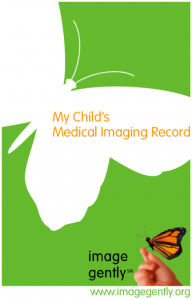 Another really exciting thing available to you and your child at the Image Gently website is an imaging record card so you can keep track of the number and type of medical imaging exams your child has had. This convenient tool can be used to help discuss the different types of imaging exams with your child’s pediatrician. 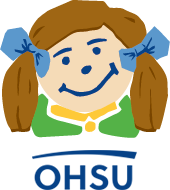 So check out the Image Gently website, and check us out if your child needs to get an X-ray or CT scan. We have the “basics” covered!